Thriving Cities Group uses a framework we call “human ecology” to help us envision a city. The human ecologies of a city contain and depend upon an array of different, but fundamental endowments. 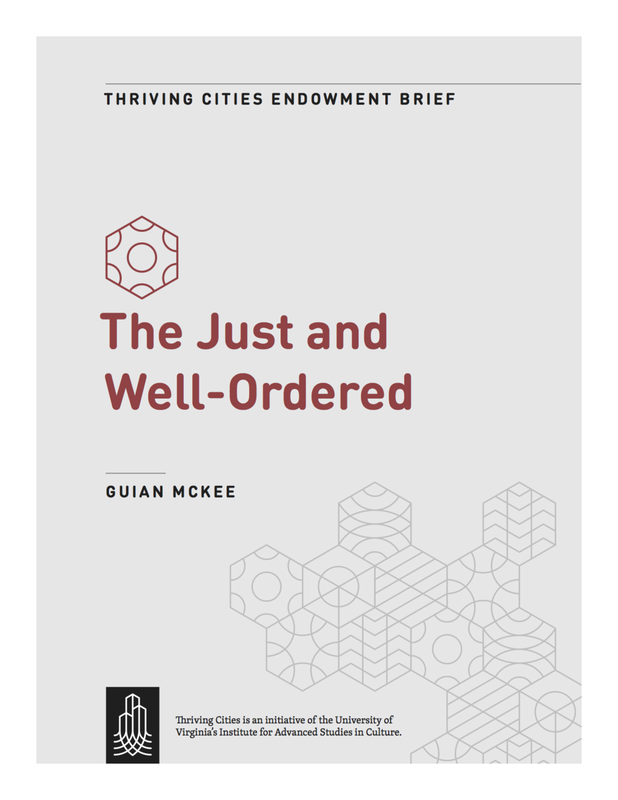 The first three of the six endowments build on the classical ideals of “the True,” “the Good,” and “the Beautiful;” the last three are what we might call the modern ideals of “the Prosperous,” “the Just and Well-Ordered,” and “the Sustainable.” Each brief provides an in-depth look at each endowment.